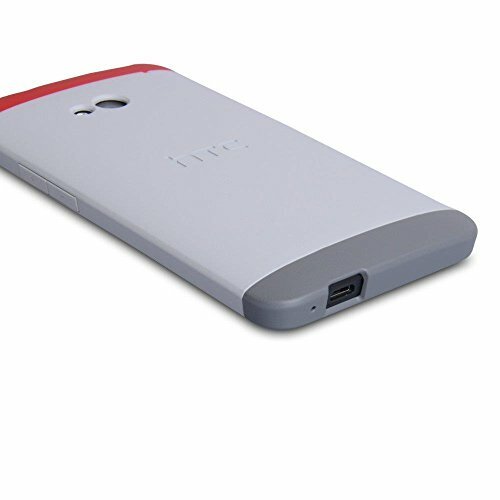 The HTC One Double Dip Flip Case is an official case from HTC. It features a cool design that is almost as cool as the HTC One. The top piece is a scarlet red, the main piece is white with HTC branding, and the bottom piece is a dark grey. The only issue I have had with this case is that it may scratch your HTC One taking it in and out. Other than that it features a cool looking design and nice thin profile. Overall, I would recommend this case to all of you guys. For more info on the case check out my review above and the link down below.